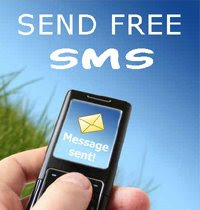 This is the latest free sms center. please try, we wait for his report. i think this working on indonesial provider such as: indosat, im2, telkomsel, 3, axis, ect.